More information on the habitat requirements of lamprey is needed to improve measures aiming at rehabilitation of lamprey populations, according to a new study published in the the Ecology of Freshwater Fish. Knowledge on habitat requirements of subyearling lampreys is especially scarce. In the study below, the substrate selection by subyearling lamprey during the first three months after hatching was assessed using using aquarium experiments. Differences in substrate selection by different-sized larvae older than one year and the substrate depth selection by large larvae were also studied. The study found that when lampreys reached a total length of over 8.0 mm, they started to select substrates which enabled them to construct a burrow. Lampreys of that size avoided coarse sand and gravel without fine material. 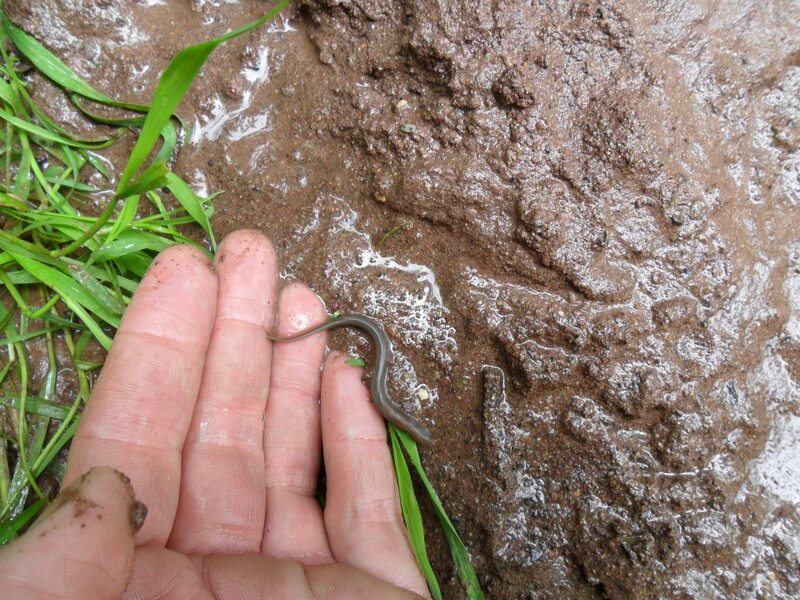 Natural gravel with fine material was a frequently selected burrowing substrate during the 10-week experiment suggesting its importance for subyearling lampreys. Substrates where very fine sand prevailed were the most selected soft sediments by subyearling larvae. Larvae older than one year did not select clay as a burrowing substrate. Medium (TL 70–98 mm) and large (TL 110–146 mm) larvae preferred coarse organic matter to fine sand. Larvae older than one year (TL 80–110 mm) preferred the thickest layer of soft substrate (10 cm) available to thinner layers.